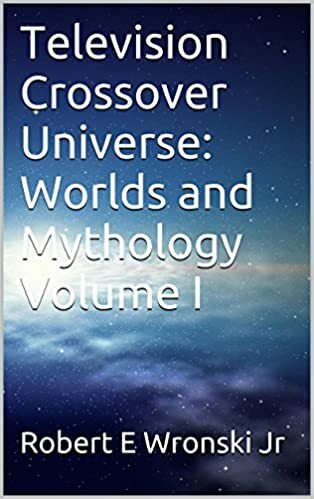 I’ve got a new book out, called Television Crossover Universe: Worlds and Mythology Volume I. You can buy it here. 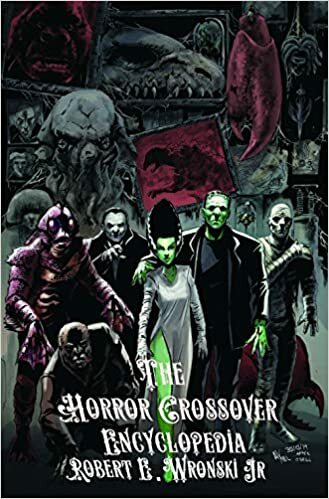 And of course, my first book, the Horror Crossover Encyclopedia is still on sale, and can be purchased here.